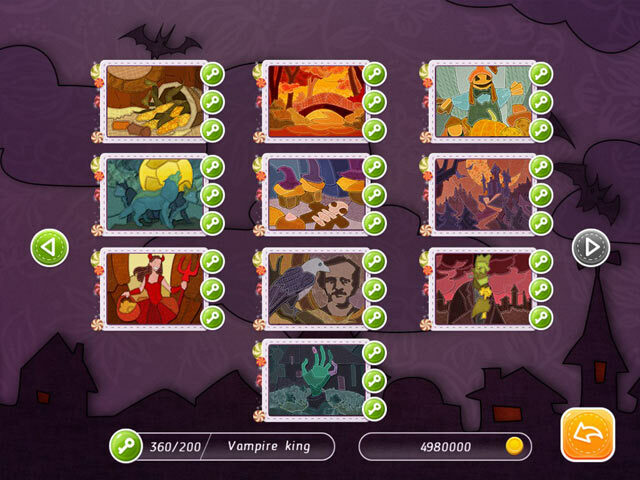 Halloween Patchworks: Trick or Treat! game download. 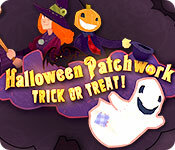 Free download Halloween Patchworks: Trick or Treat! for Mac. 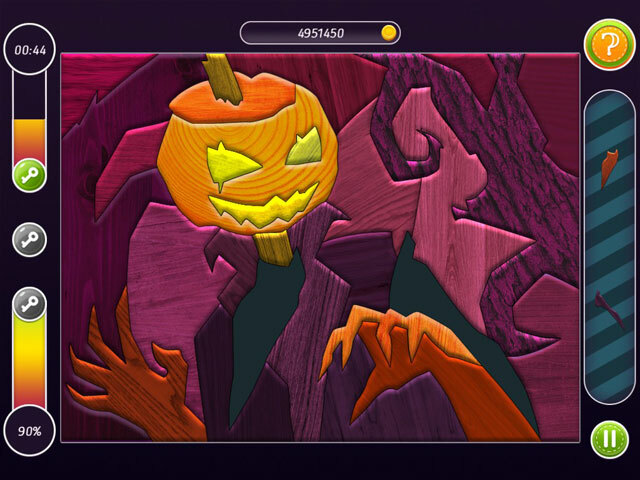 Mac Games > Puzzle Games > Halloween Patchworks: Trick or Treat!